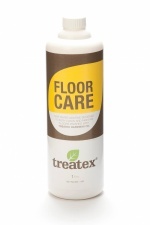 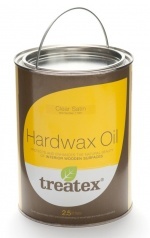 Protect and enhance the natural beauty of wood with Treatex Hardwax Oil. 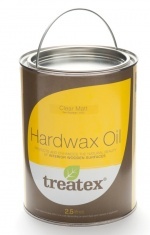 Suitable for all types of internal joinery including floors, stairs, doors and kitchen worktops. 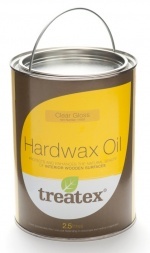 Available in clear matt, clear satin, clear gloss and natural (for light coloured timbers).